Glass, plastic, metal cleaner. 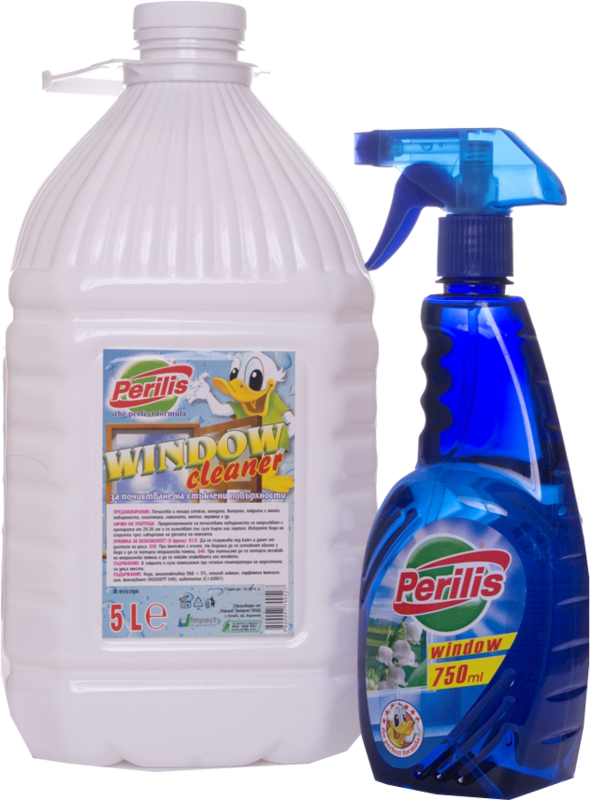 The unique formulation of the cleaner forms a fine nanofilm on the surface cleaned, it gives additional polish and allows subsequent much easier and quicker cleaning. The detergent restricts dust, fingerprints and other contaminates deposits over the treated surface.